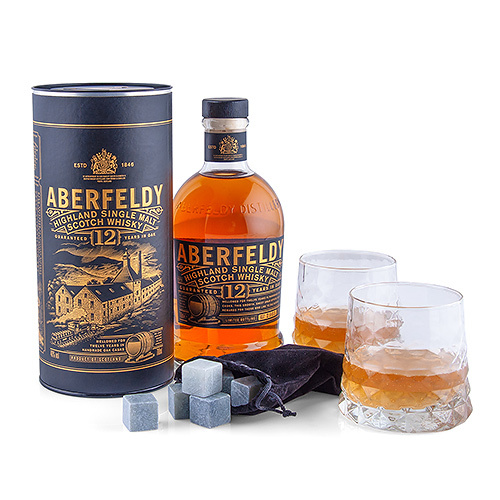 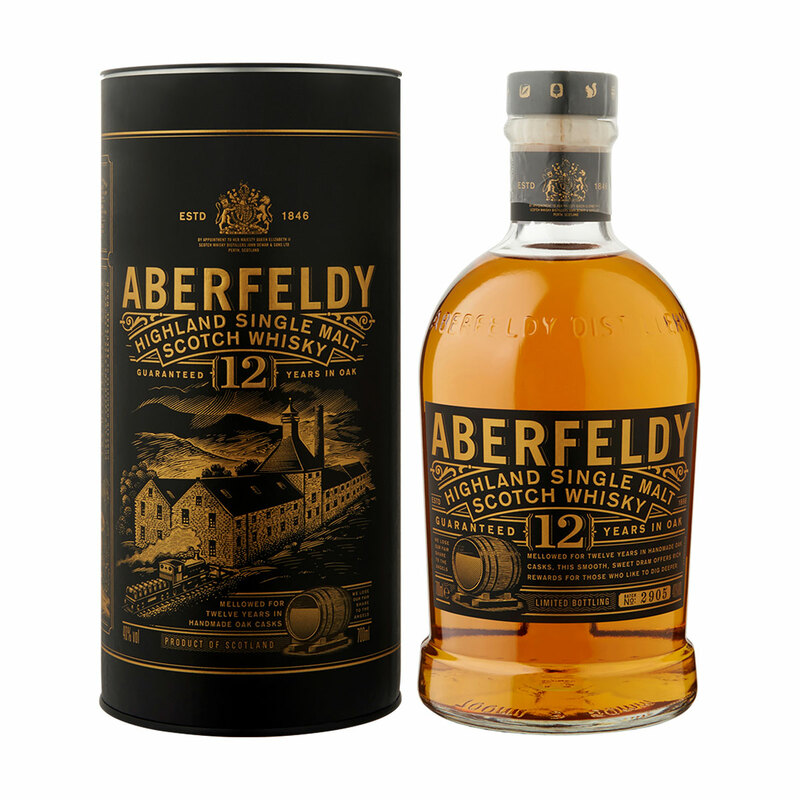 Spoil the whisky enthusiasts in your life with this prestigious whisky tasting gift set. 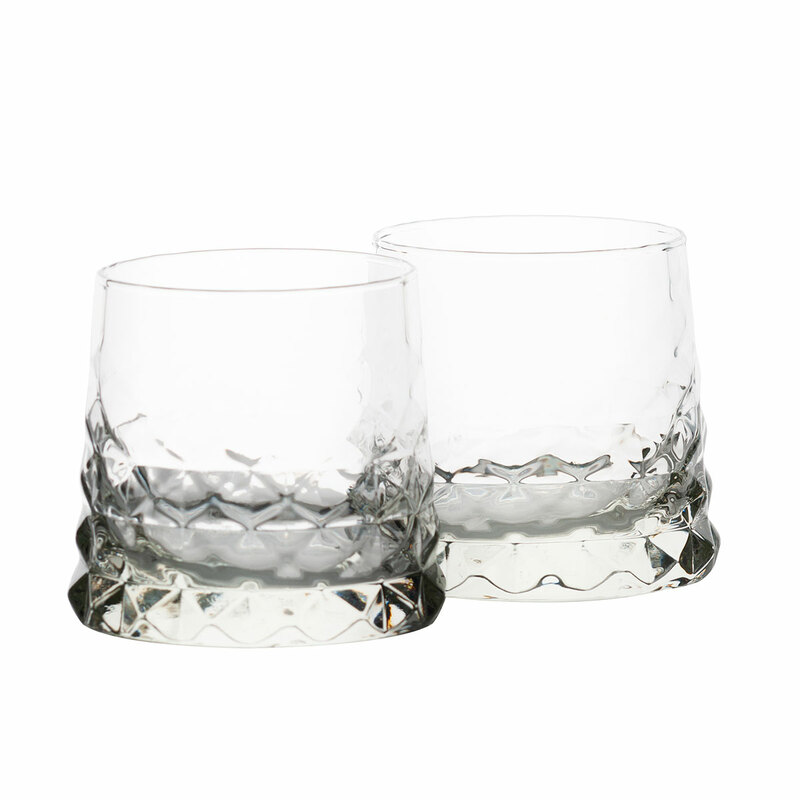 A pair of heavy whisky tasting glasses with an exquisite "gem" faceting invites sipping and savoring the delicious single malt whisky. 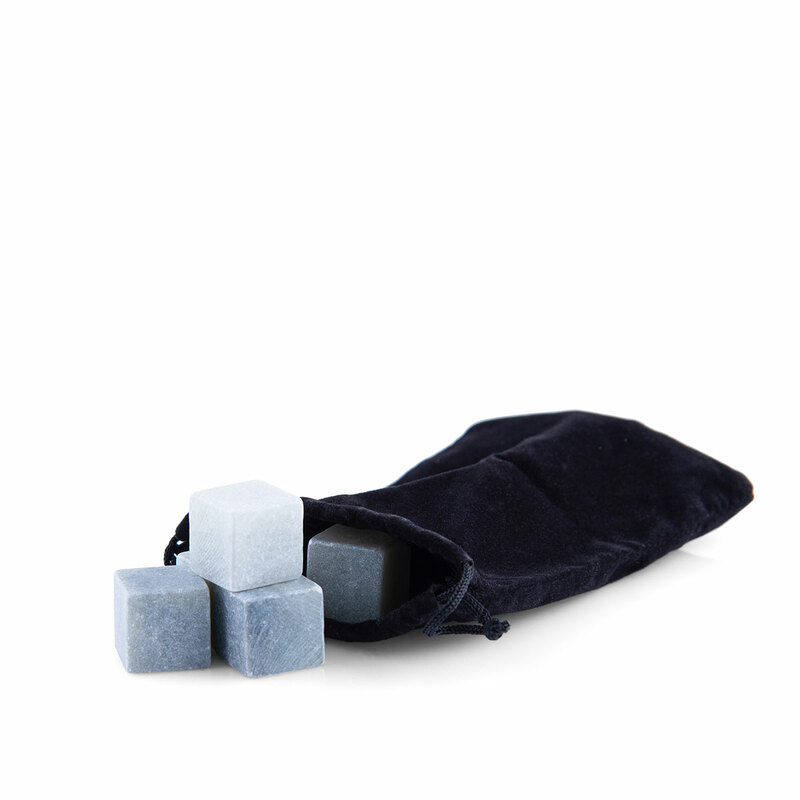 The ice stones are ideal for keeping drinks cold without ice melting and watering down the whisky.